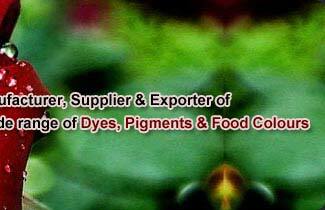 The S Type Dyes are ideal for dyeing woolen and cashmere fabrics. These dyes maintain the perfect physical state of wool and cashmere after dying. 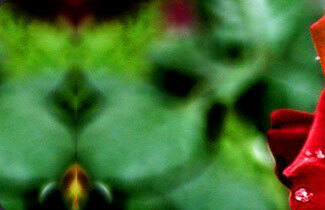 This type of dye is composed from improved high coloring strength neutral dye and reactive dye. 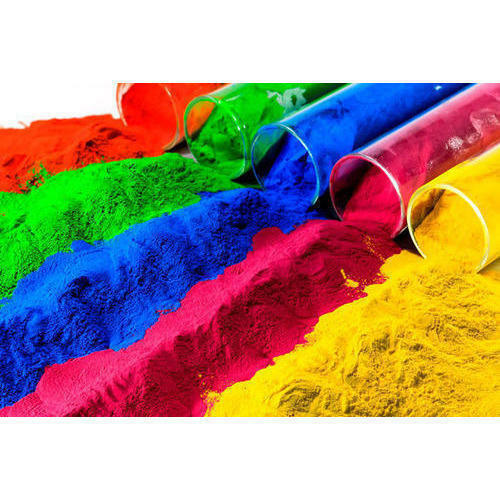 The Ultra RGB Dyes Dyes are compatible for both exhaust and pad dyeing of cellulosic materials. These dyes are available as Ultra Yellow RGBN, Ultra Orange RGB, Ultra Red RGB, Ultra Carmine RGB and Navy RGB. The RGB dyes offer an advantage of shading flexibility. 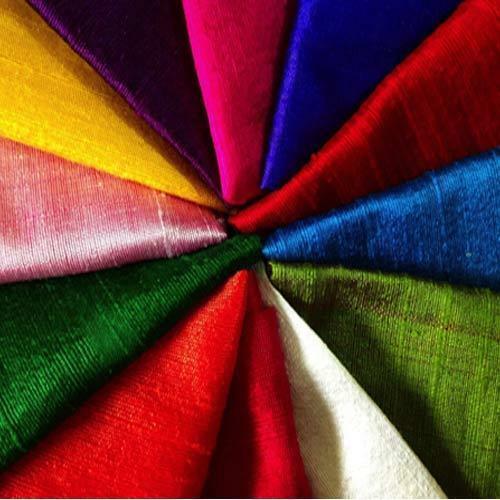 MEGHAFIX ED Series dyes (Easy Dyes) are considered as a cost effective alternatives for textile dyes. These dyes contain no expensive chemicals. These types of dyes are specially formulated for dark shades. 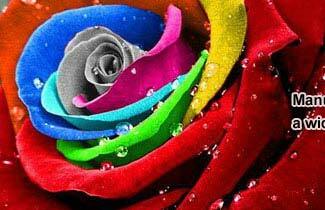 The RGB Dyes dyes are ideal for light and pastel shades. These RGB dyes are available as Golden Yellow RGB, Red RGB, Blue RGB and Navy Blue RGB. With its high reproducibility and uniform fixation, this type of dye is a proven cost effective alternative for dyeing in textile industry. 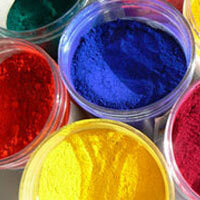 RR Dyes reactive dyes comprises of three color combination and used for dyeing process in different industries. These types of dyes are applicable for medium and deep shades. Available as yellow RR dye, blue RR dye and red RR dye, this dye have excellent wash off properties. MEGHAFIX LX Series Reactive Dyes are cationic dyes that are liquid and non-dusting in nature. These dyes can be easily mixed with water in any ratio. 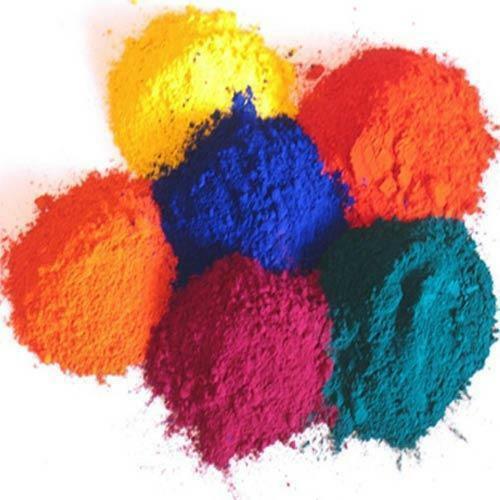 Suitable for dyeing wet polyacrlonitrile thread, these dyes include various colors like red LX-GRL, golden yellow LX-GL, blue LX-BL, yellow LX-GRL, black LX-RL and blue LX-GRL.